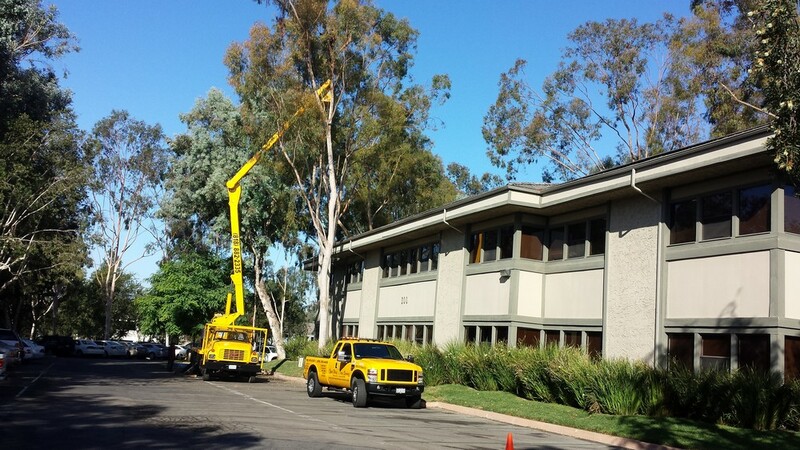 When hiring someone, it can help to find a few reviews on their tree service. Don’t trust everything you find online, however, because you really need to do some research first. Look for more than one review that is positive so you know that it wasn’t just a fluke when someone got good or bad service. Some people will complain about everything they get help with just because they can, and there are some people that are positive when they didn’t get really good service. That’s why it’s good to find more than one or two reviews if possible. The price you have to pay a company is important to look into before you have them come out. You may be able to get someone to come out to check out your yard and let you know what it will cost them to remove a tree. This is usually called a consultation and some companies will do it for free. If you are just going to hire someone to come out and let them give you a price later, ask them what a typical tree removal cost so you know roughly what kind of price you’re looking at.